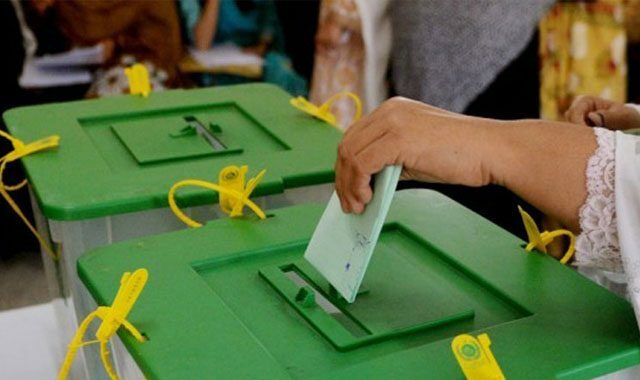 Despite apprehensions and fears of alleged interference by the military establishment and others in General Elections 2018, the Pakistani nation got a pleasant surprise leaving everyone speechless both at home and abroad. With the result sheets in hand and keeping in view pre-poll predictions and analysis, the following facts are evident of some undeniable realities. 1) The results sheet is evident of the voters’ true choice. It also shows that results of General Election 2018 are not due to any internal or external pressure. It has become a very strange phenomenon occurring. 2) Politicians with an ugly past were totally rejected. 3) All religious parties were rejected in toto. This proves one thing, that Pakistanis do not condone exploitation of religion by any one for their own ulterior motives. 4) All theories of establishment favoring their favorites have been proved just that, conspiracy theories. Stalwart like Chaudhry Nisar who was considered military blue-eyed has lost from both constituencies. 5) Pakistanis have voted for unification and inclusivity openly rejecting mob psychology, racism, caste, and extremism after 70 years of this country’s existence. This healing potion of positive elements and leadership, will hopefully bring Pakistan to its past glories and will earn its rightful place in the comity of nations.